Home is an art for the aesthetics and the interior designers are their artist. Space is where an artist works, where they work to fill the same. Interior designers are the people who possess knowledge of a broad set of skills which starts from technical terms to the design he imagined. It’s a power of the interior designer to create that ambiance and aura where we live in serenity, where we work with emphasis, where we play in enthusiasm and even heal. The world of interior designers revolves around giving spaces and at the same time filling those spaces with their artistry. an interior designer maps the house which later is evaluated with fastidious care and concern as it describes his piece of art. Earlier, architects used to work as interior designers. In the 19th century, the interior designers were called to take care of and concern for the interior of the homes. Architectures used to hire interior designers to compliment there home with their piece of art. The term 'interior designer' meaning has expanded from decades now the interior designer include home painting services and full house furnishing services also. Earlier the architects used to hire for their buildings but now the owner hires interior designers according to their taste and preference. Interior designers have gone into the depth of minute details so that they present because they are satisfied. From hanging that baggy dreamcatcher in the house to deciding the colors and their contrasting effect, the designer does it all. Interior designers work like an advisory. What kind of advice he provides tells about his learning and potential as well as his aim. There are many interior designers who work in different fields of designing like the residential design, commercial design, hospitality design, healthcare industry design, universal design, exhibition design, furniture design,	and spatial branding etc. The interior designer creates an elevated drawing to take the design to another level as by creating the alcove for the appreciation of beauty and for enjoying the solitude. Green- it represents tranquility, good luck, health, and jealousy and most of all it is the color of nature which induces serenity. Yellow- it signifies warm behavioral patterns, it makes you energetic and it makes you aggressive and frustration. Purple- It represents wisdom and spirituality along with wealth and royalty. Pink- it is associated with love and romance.due to its feminine touch it also results in softness, kindness, nurturance, and compassion. These are the color psychology which a home painting service provider should know it and also knows the place of application. Colors in interior designing is an art of coordinating colors with the furniture, lights and etc. to make that wall alive. The Interior9 works of home painting services adhere to the belief in colors and their results in changing moods or behaviors. 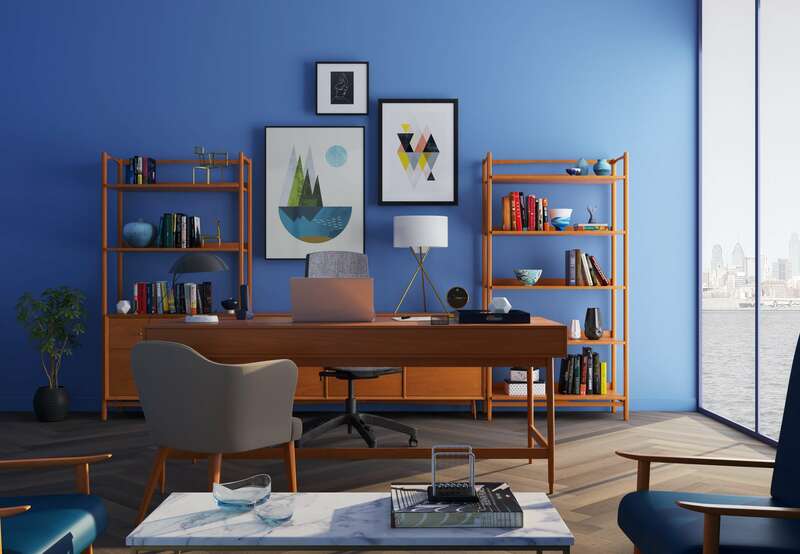 Interior9 have color consultants, which means when the customer gets confused with any color or any color combination to put up on the wall then we provide with the color consultants which helps you in figuring out the area where the wall is made like if its bedroom or living room etc. There are many factors which affect the choice of color like climates, occupation, culture, gender, age, religion etc. Color consultants work in everything from antique to accessories to fabrics. Every item in a room can affect the ambiance and create a particular emotion depending on its color. 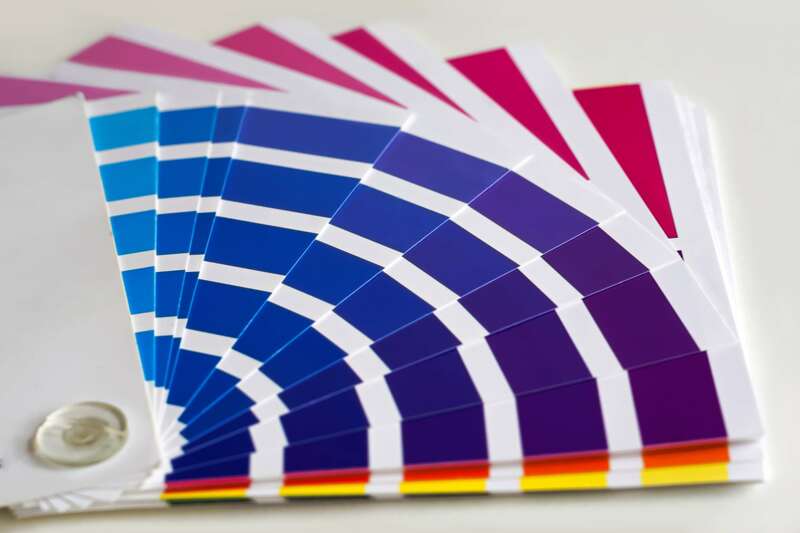 The color consultants should be thorough with the color theory and its effects on the mood. Hope you have read all the tips and liked them too. If you are located in Navi Mumbai and looking for painting services in Navi Mumbai then you can call us. We understand that not everyone can do the satisfactory home interior work, but surely, we know how to do. So you can trust our expert skills and give us a chance for once. You can browse our website for more info https://www.interior9.in/contact.html.